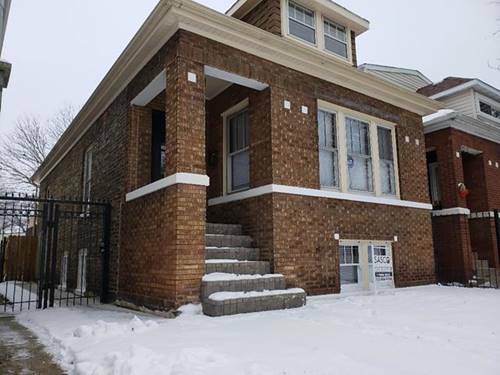 Brick 2 Unit Building Located On Residential Street.huge 1st Floor Unit, Brick 2 Car Garage.separate Utilities, 2 Forced Air Heating Systems, 2 Hot Water Heaters.hardwood Floors In Both Units.strong Bones, Clean Interior.well Maintained, Has Great Potential.unfinished Basement With Half Bathroom Waiting For Your Ideas.building Is Vacant, Can Be Shown Anytime. 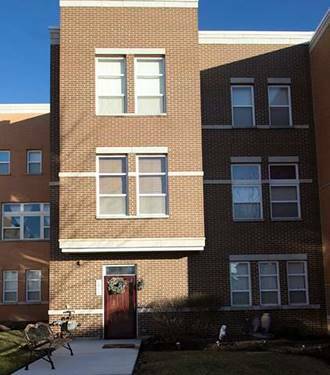 Estate Sale, Sold `as Is`.previous Deal Cancelled-fast Closing Possible. 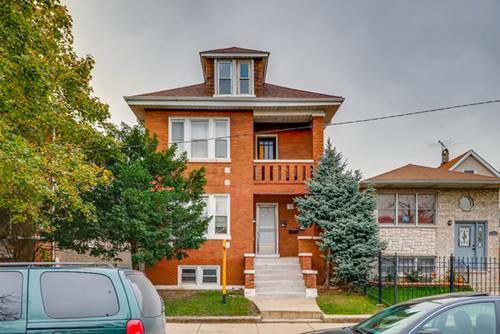 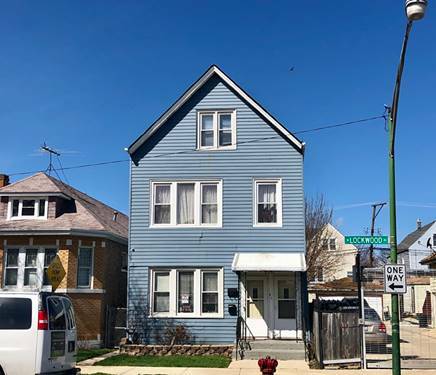 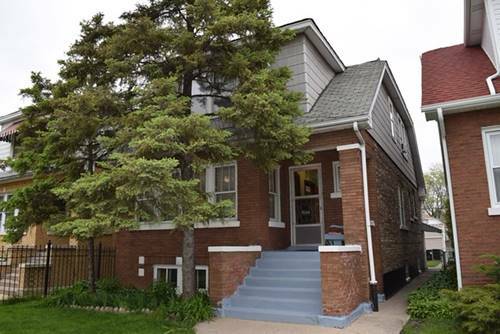 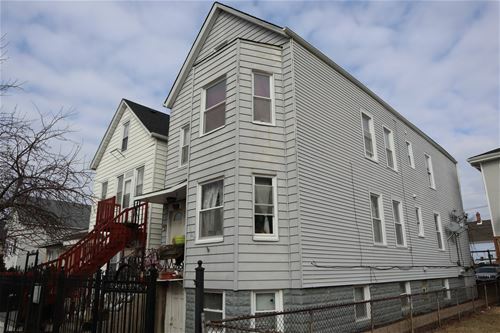 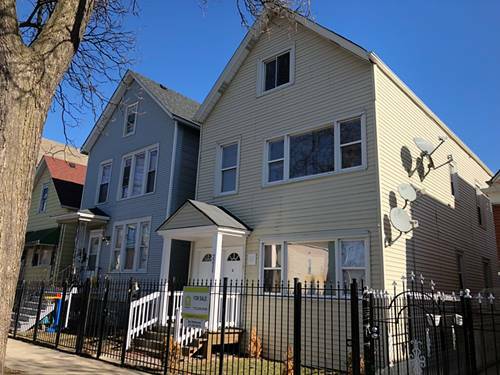 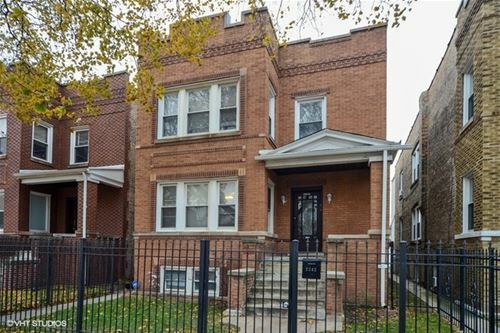 For more information about 2111 N Lockwood, Chicago, IL 60639 contact Urban Real Estate.